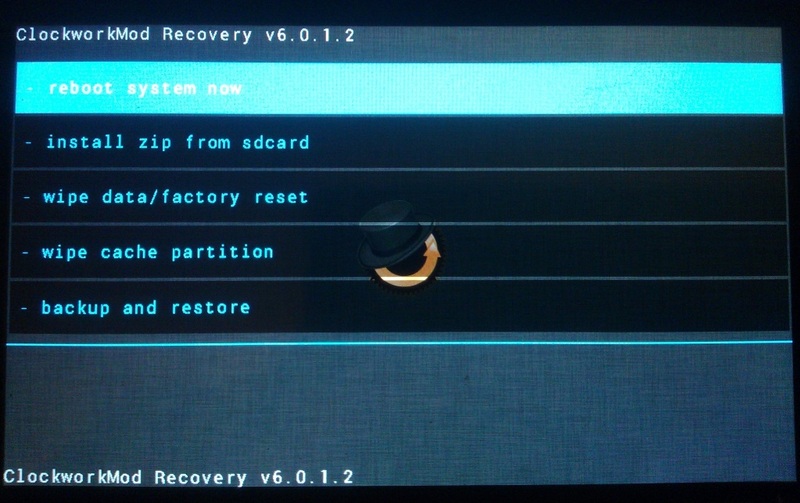 Today i will be guiding through on how to install CWM recovery for tecno H7. CWM recovery is very important especially when you want to install custom rom on tecno H7. tecno H7 happen to be one of the smart phone usually have to have stock rom problem. There are two method of installing cwm recovery in tecno H7 which i will be giving full detail. The first method will of installing cwm recovery will require the following.